Your pet needs a reliable form of identification. Even if your pet wears a collar and ID tag, collars can break off and tags can become damaged and unreadable. A much better alternative is a microchip, which is about the size and shape of a grain of rice and is placed underneath your pet's skin between the shoulder blades. Because microchips cannot fall off or break, they are a much more reliable method to keep your pet identifiable. Microchip implantation is a quick and harmless procedure. Each microchip is unique and carries vital information about your pet, including your name, address and contact information. When a microchip is implanted, the pet owner must register the microchip. Each year thousands of pets go missing, and never make it back home again. The American Humane Association reports that only 2% of lost cats and 15% of lost dogs are reunited with their owners. At Goodwin Animal Hospital in Montgomery, Alabama, we know that losing your pet is a traumatic event. For this reason,we recommend your pet be microchipped as the best insurance you can have in the terrible event your pet gets lost. Registering the number on the microchip enrolls your pet in a national pet recovery database. 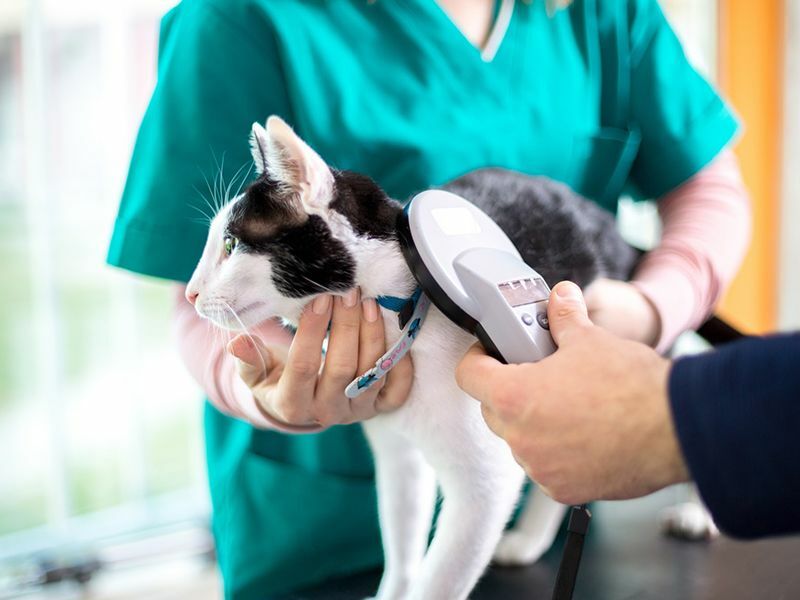 Veterinary hospitals, animal shelters, and animal control offices across the country are equipped with special electronic scanners that can detect the microchip and read the identification number. If a lost pet is picked up by animal control or found by a good samaritan and presented to a veterinarian, a quick scan of the microchip reveals the identification number. A toll-free phone call to the pet recovery database alerts the microchip company that a lost pet has been identified. The pet owner can then be contacted and reunited with his or her pet! How is a pet microchip installed? Our vets at Goodwin Animal Hospital will insert the microchip under your pet’s skin between the shoulder blades using a hypodermic needle. The process takes seconds and is similar to receiving a vaccination. 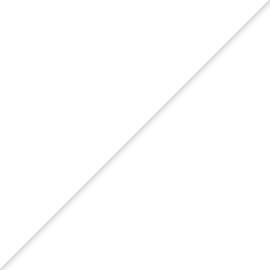 The microchip implant is no larger than a grain of rice. The procedure is not painful and is commonly performed at the same time an animal is spayed or neutered. Microchipping can be performed on a number of different pets such as dogs, cats, ferrets, and many, many others. Even with the accompanying registration fees, implanting a microchip in your pet is inexpensive. For a nominal fee, you gain a peace of mind, knowing that you can be reunited with your pet if lost! 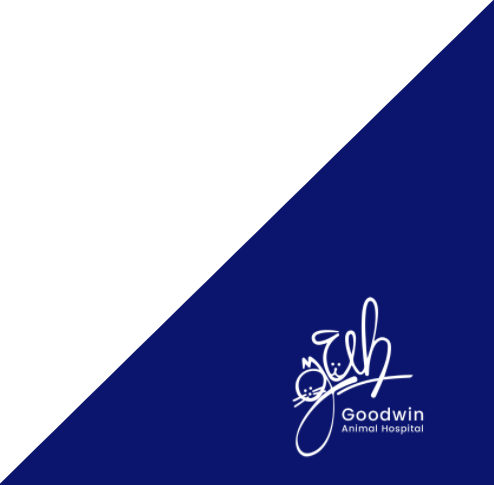 For a specific price quote, contact our offices at Goodwin Animal Hospital. Complications are extremely rare during the implantation process. The benefits of a pet being correctly identified and returned to its owner far outweigh the small risk of possible complications. 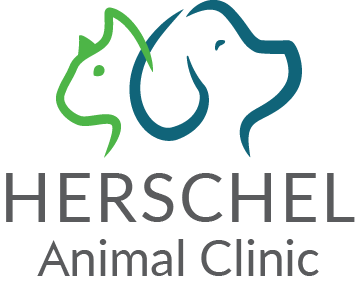 Our veterinarians are experienced in injecting RFID microchips into pets and strongly recommend the procedure for all pets. The microchip capsule is made of a strong biocompatible glass that won’t cause an allergic reaction when it is inserted under your pet’s skin. Absent any complications, the microchips last the entire life of your pet. For microchipping in Montgomery, Alabama, call Goodwin Animal Hospital today. It is a safe and easy procedure that may be invaluable to you and your pet.